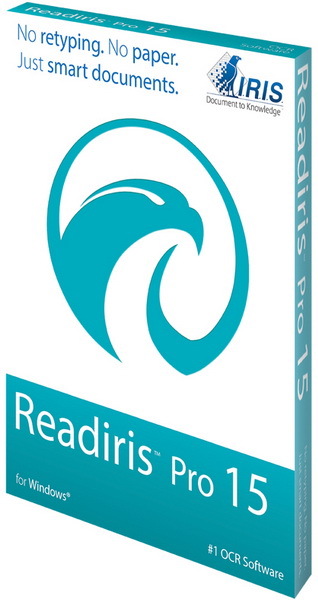 Readiris addresses office users that are looking for an OCR (Optical Character Recognition) application software. Although the market does offer a few solutions in this particular field, only a handful of them can really get the job done better than the rest. Convert PDFs, images or paper documents into editable and searchable Word, Excel, PDF, html, etc. Within PDF files, smoothly create, add, merge, delete, edit, rotate, compress or straighten pages. Easily export all your processed documents into your favorite Cloud hosting service in order to keep track of all your files wherever you are! - Convert to Excel / Word / PDF / Audio files / eBook / etc.